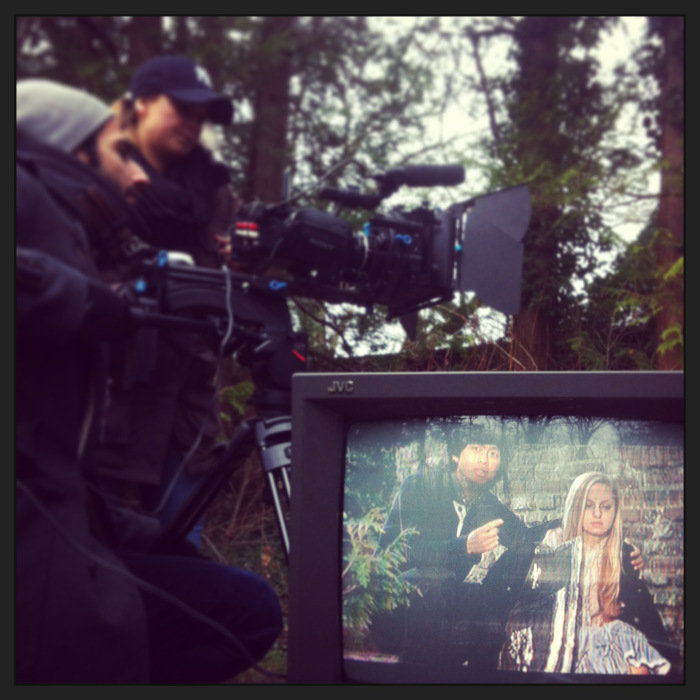 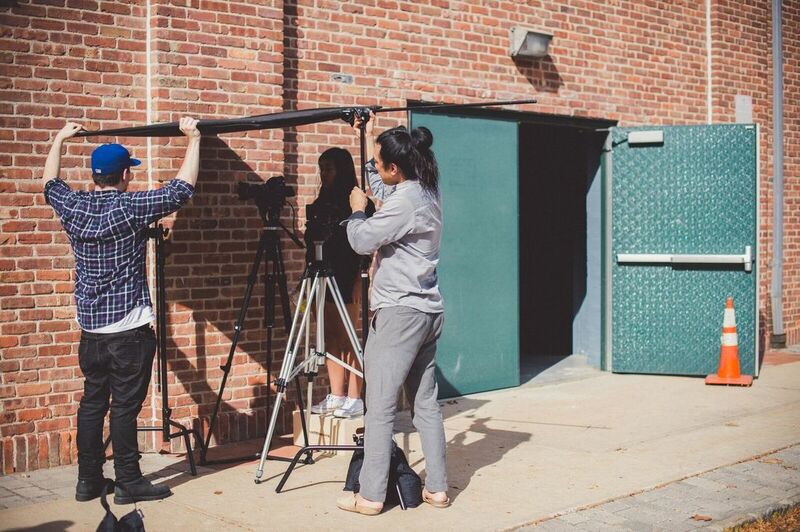 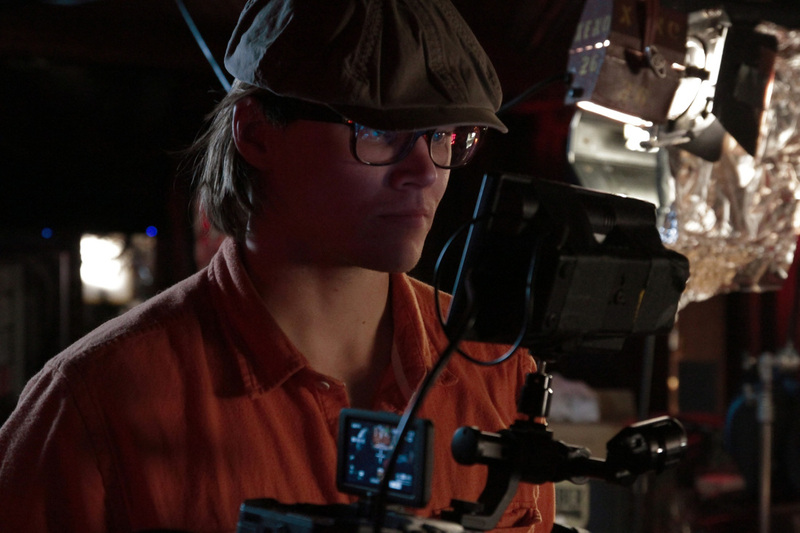 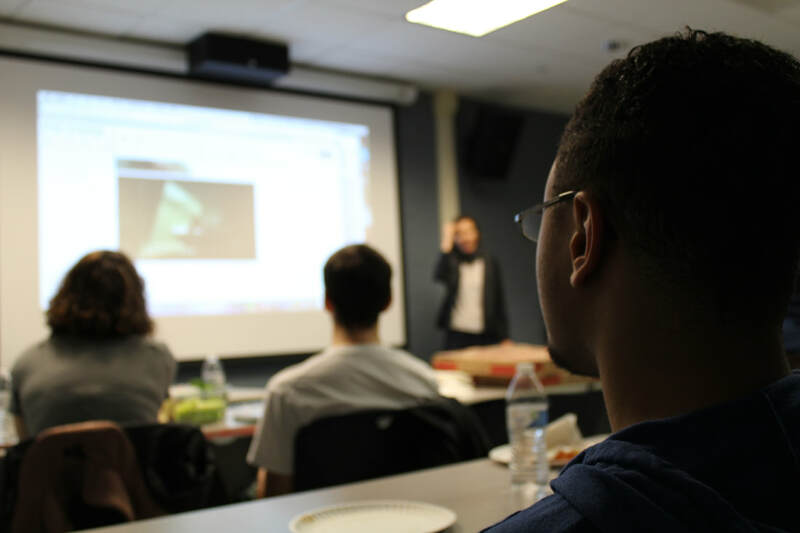 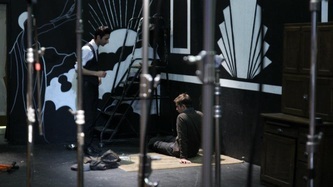 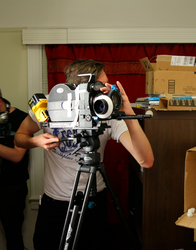 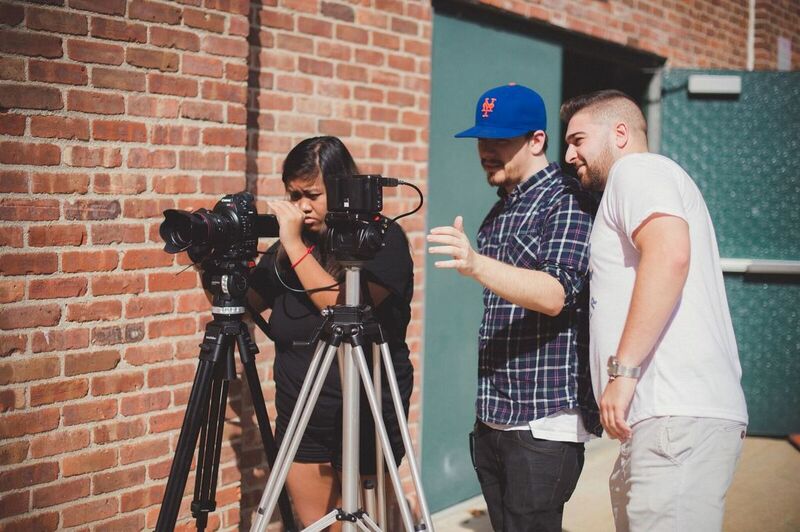 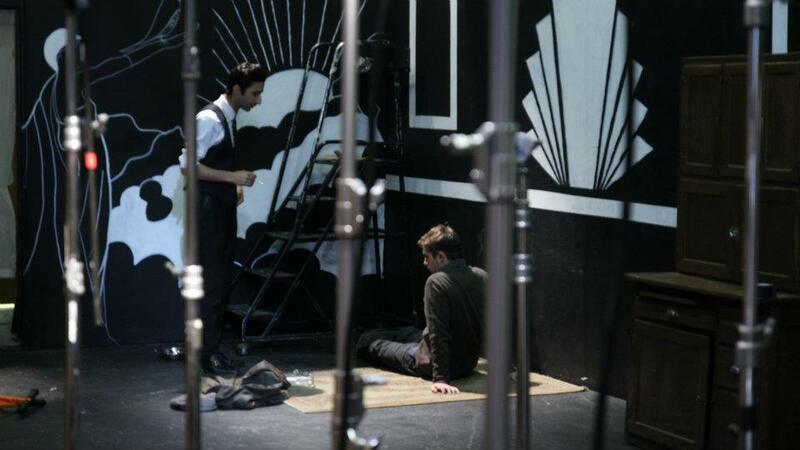 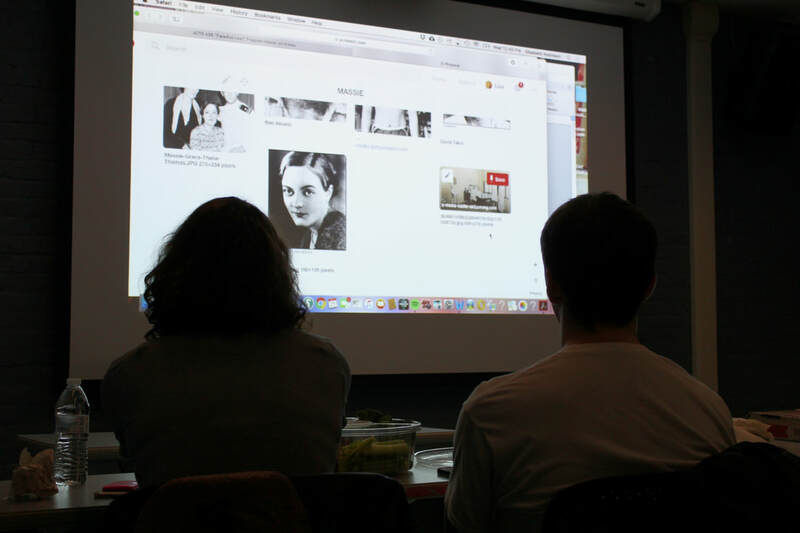 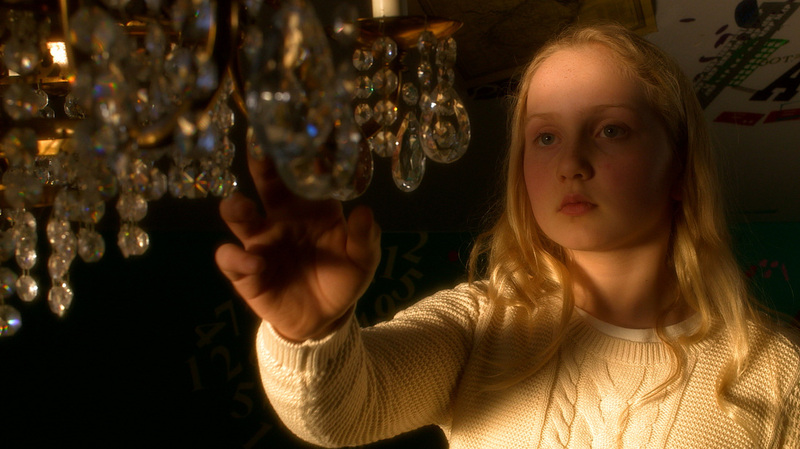 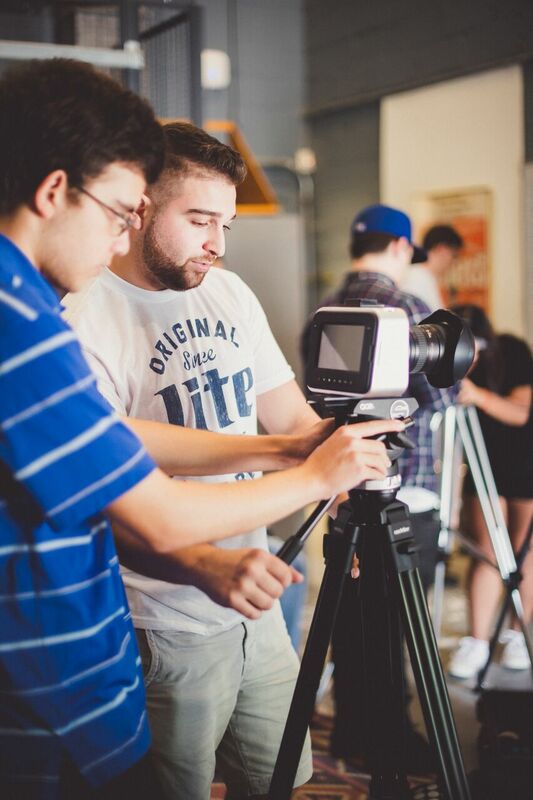 Majoring in film at Post will help you prepare for today's careers in the converging multimedia worlds. 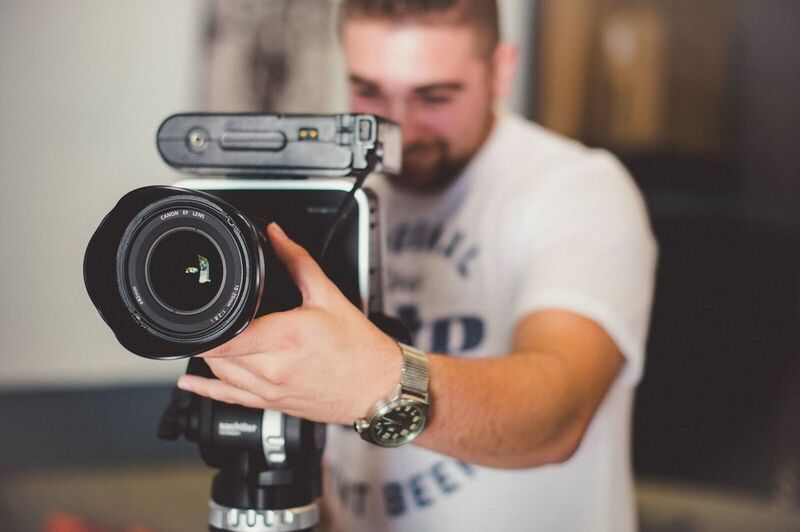 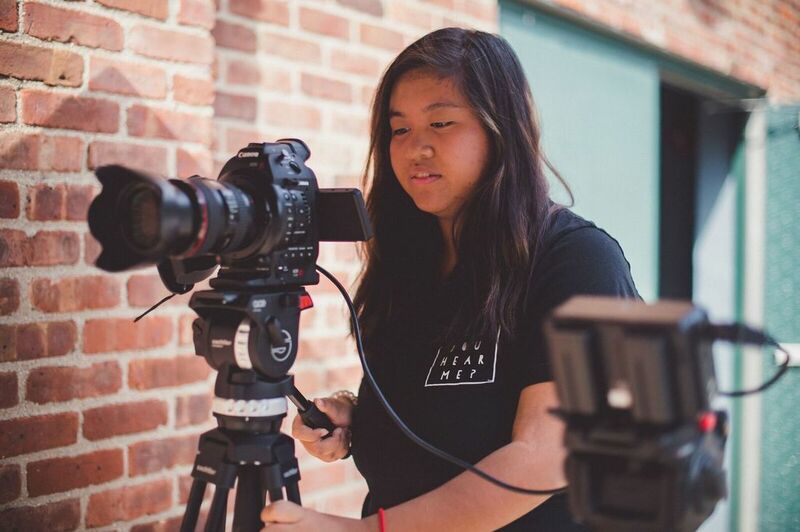 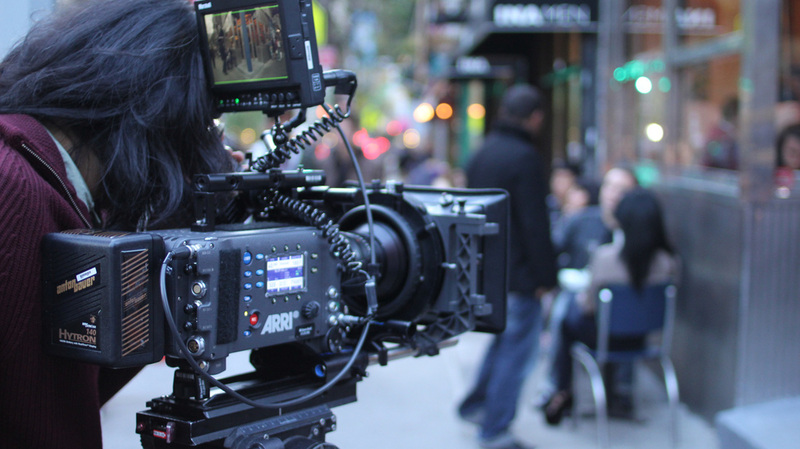 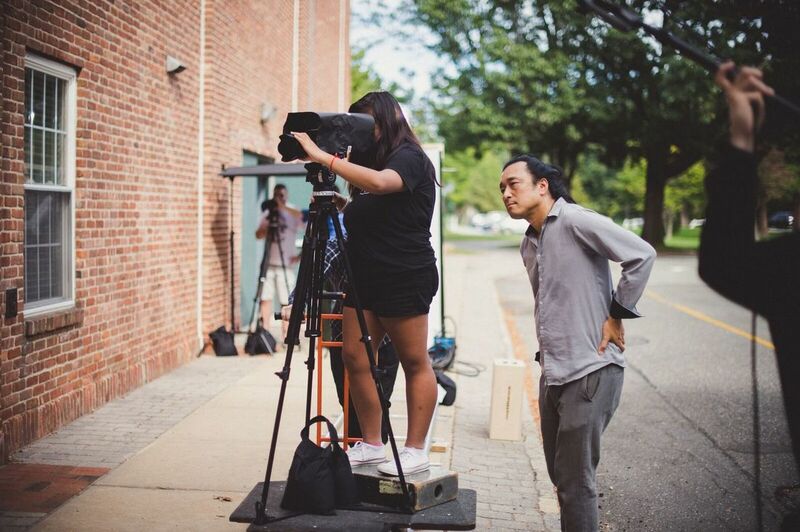 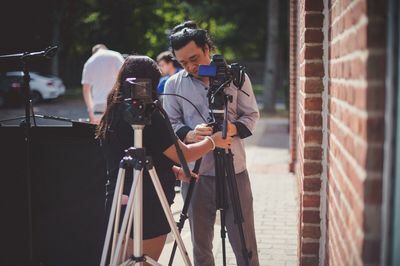 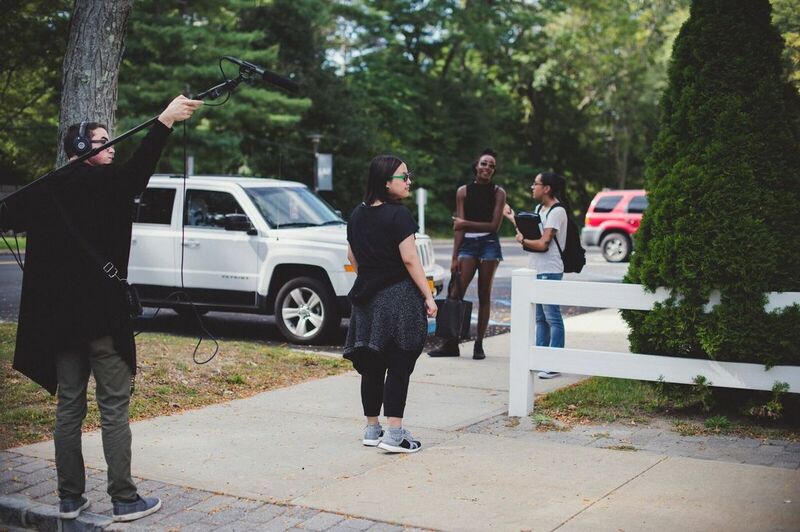 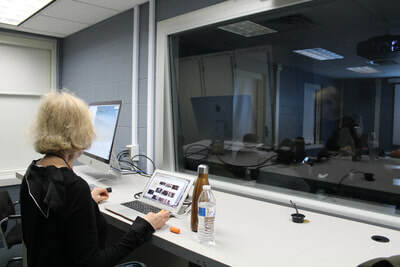 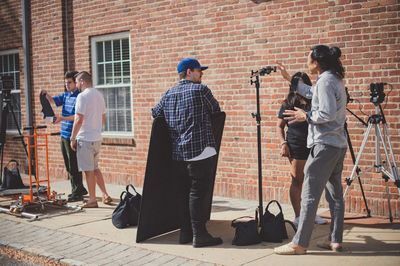 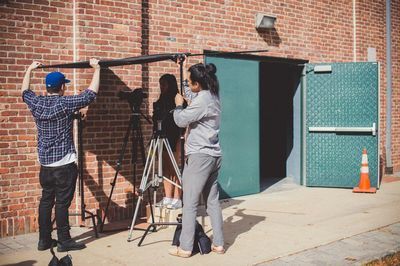 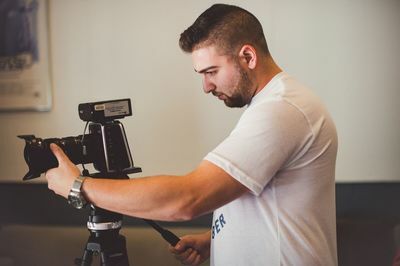 Media companies today -- including motion picture production, television, advertising, digital on-line and publishing businesses employ our graduates as directors , camera, editors, and writers. 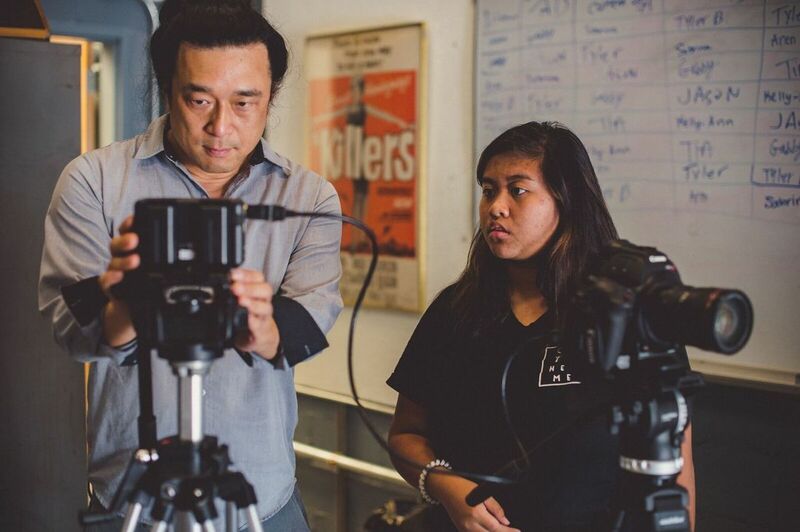 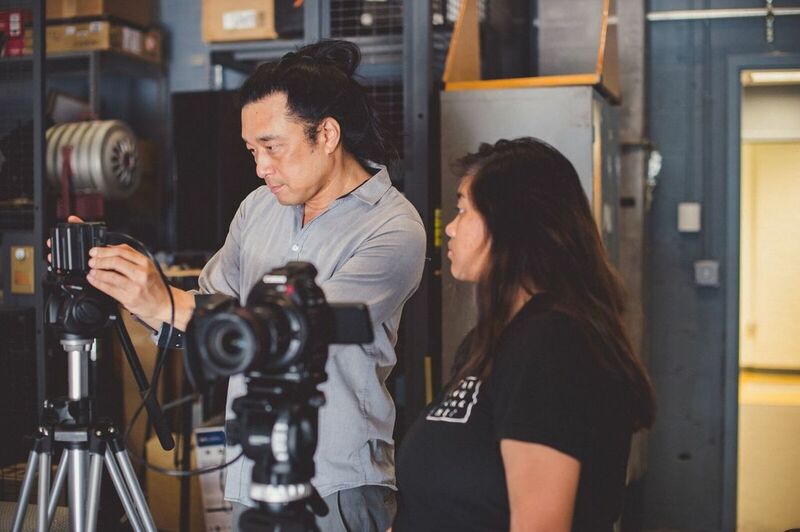 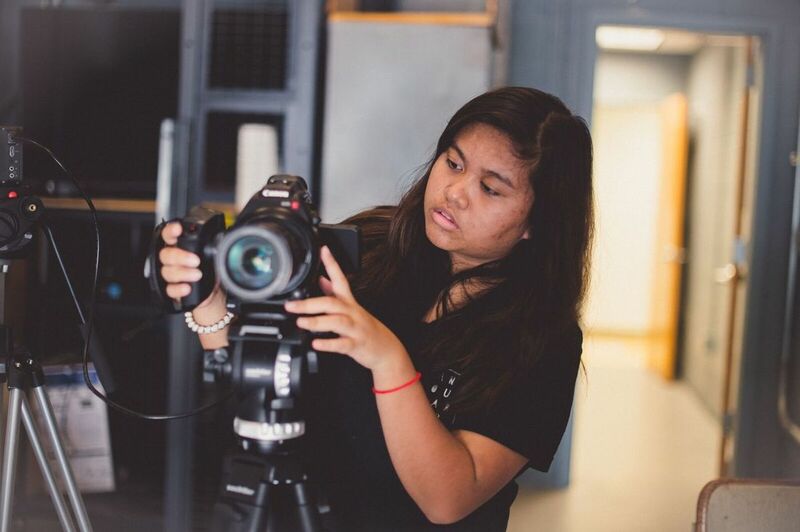 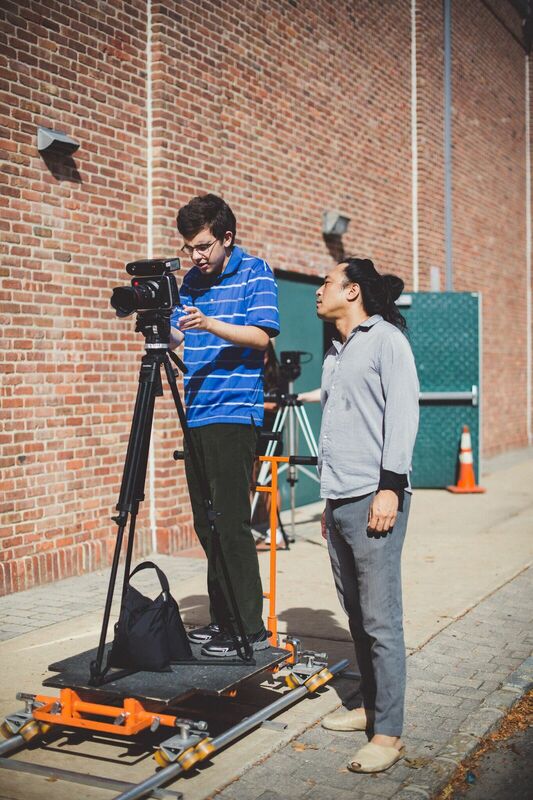 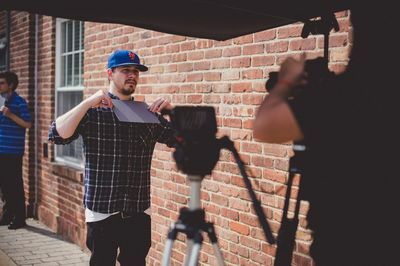 In addition to classes teaching the principles of film art and craft, writing and film history, students in the Post Film Program master new digital media technologies,animation and special effects and develop production design skills in our studio. You will get the valuable learning-by-doing experience that you need to succeed. 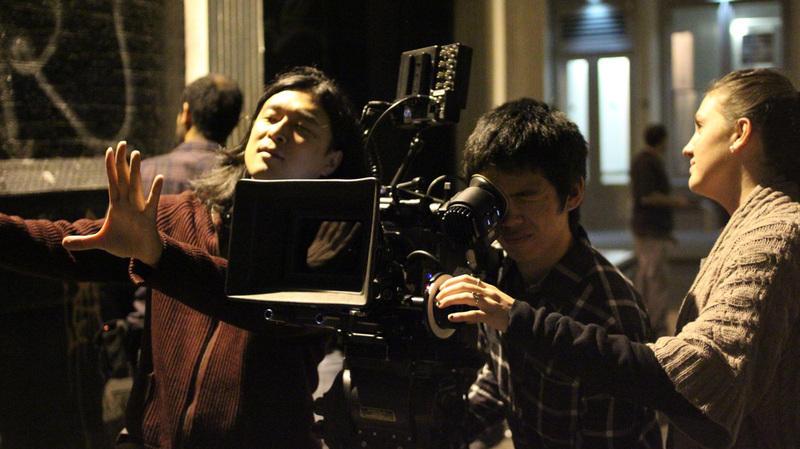 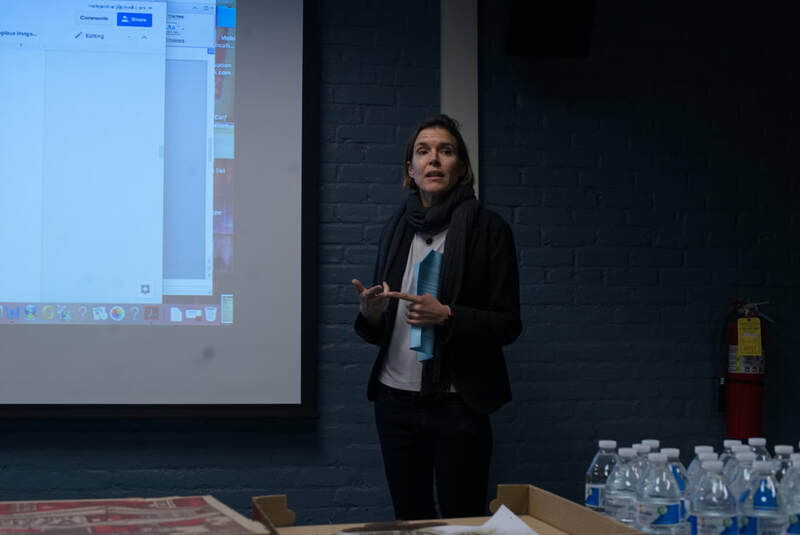 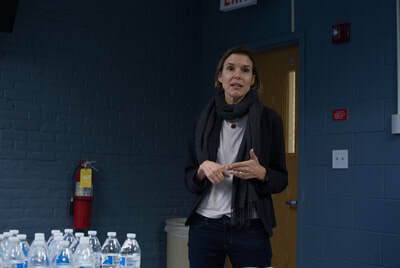 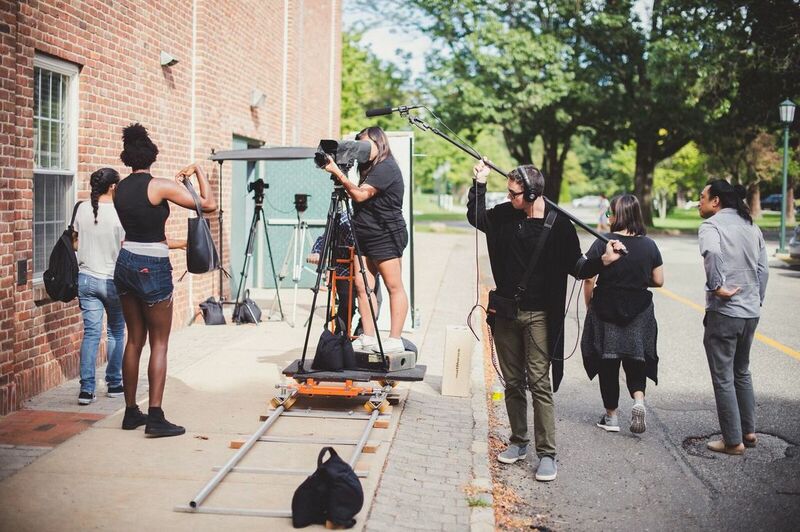 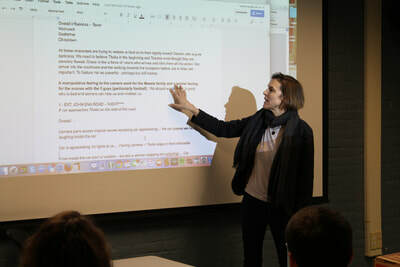 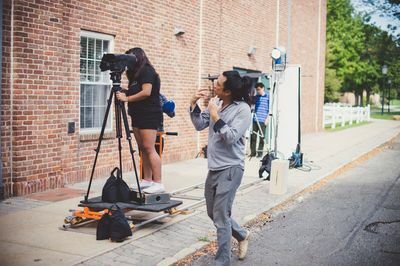 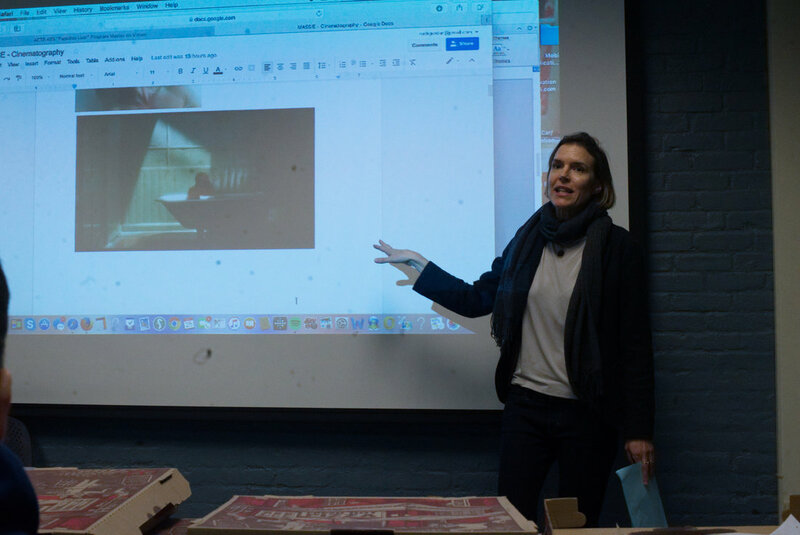 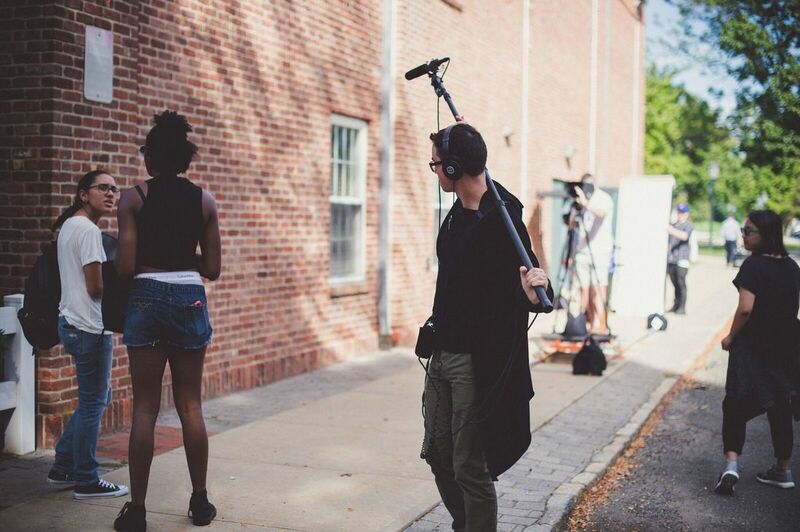 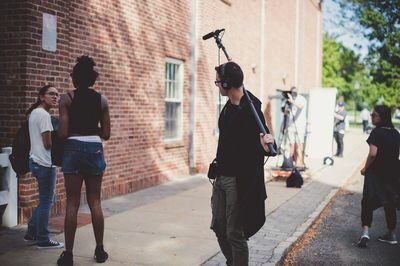 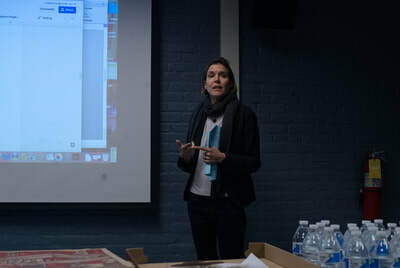 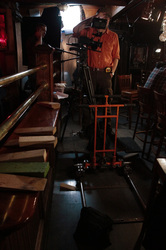 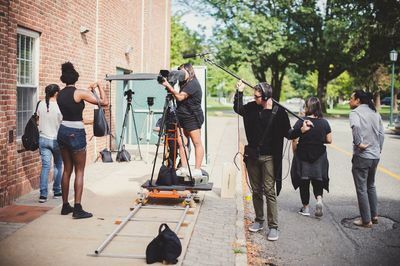 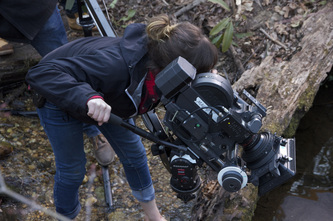 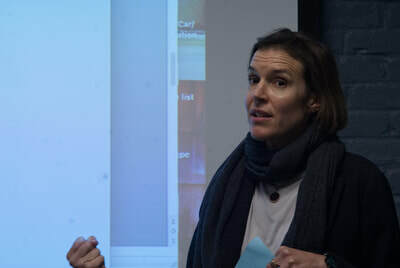 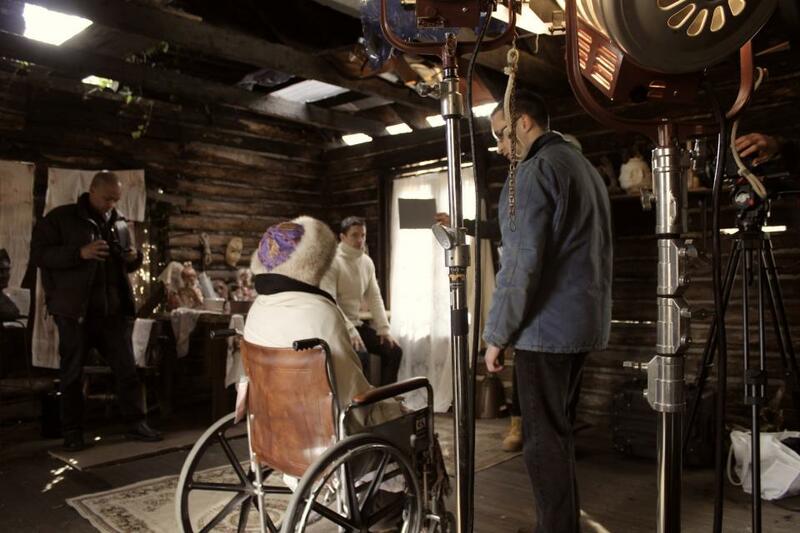 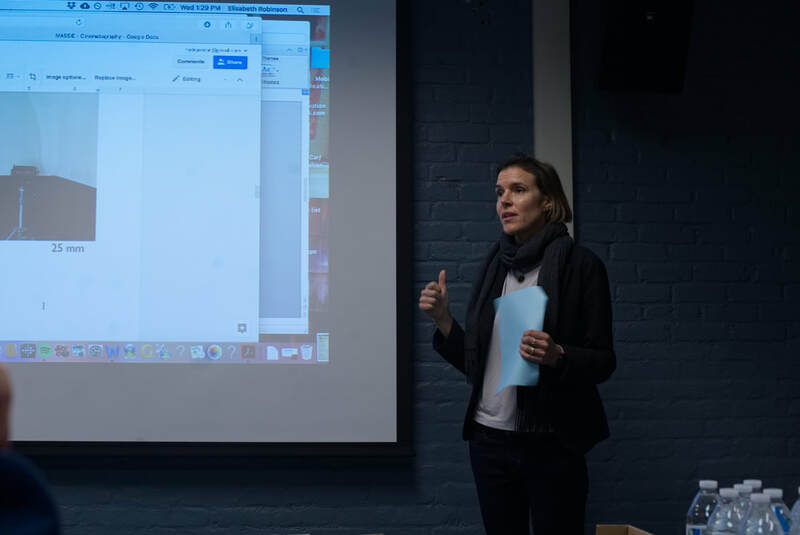 Our faculty are all working professionals in diverse areas of the field, including writers, directors, cinematographers documentarians, archivists and critics – award-winning professionals with top-level experience and credentials.